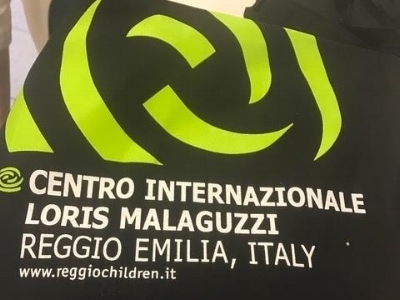 In 2016, we had the opportunity to visit the heart of our program in Reggio Emillia itself. The experience informed our program and inspired our practices. 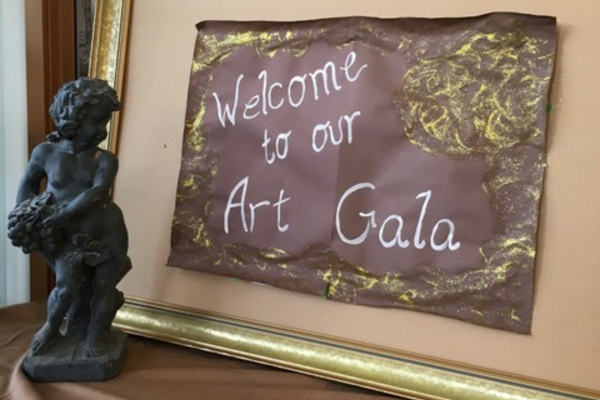 To celebrate National Child’s Day, Bambini hosted the: “Seeking the Child Within” Art Gala & Silent Auction! Come enjoy the photos of the artwork! This year we partook in the 'Feed Edmonton' Food Bank drive. Our children also got the chance to visit the Food bank to which the food was donated. 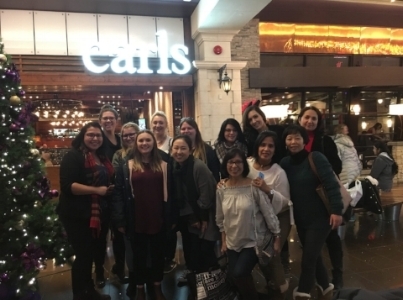 Our Staff recently ventured out for a team building day out. They attended an escape room where they battled in two teams and also had a delicious dinner. 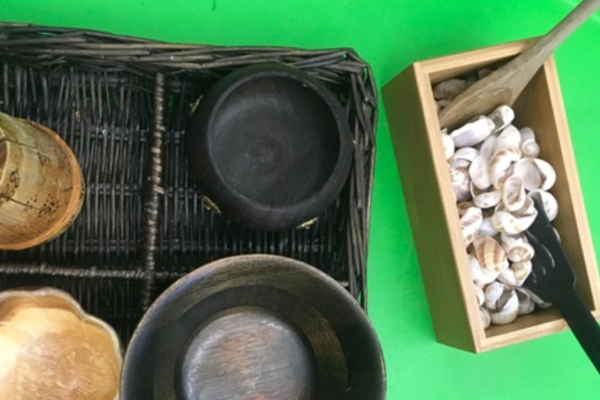 This gallery showcases some of the amazing, inspiring learning and play provocations that have appeared in our Bambini program rooms.